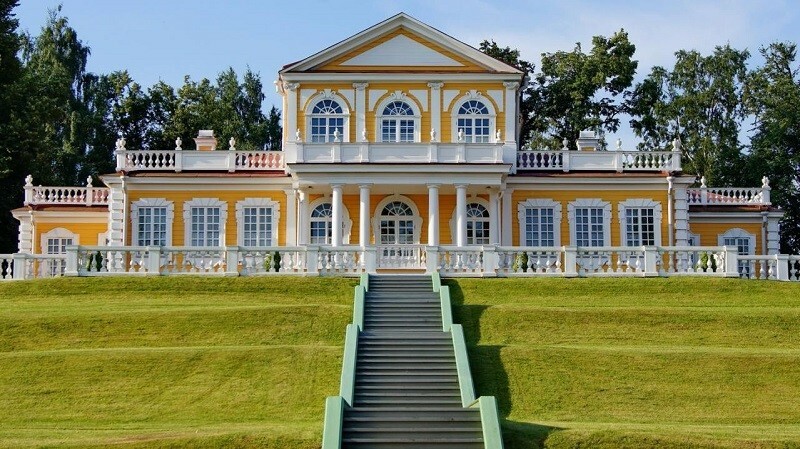 Part history museum, part royal home, this yellow wooden palace is a real fi nd. 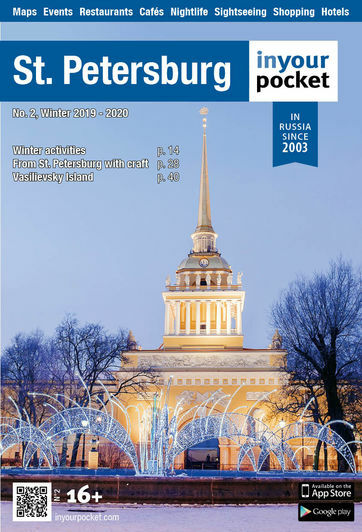 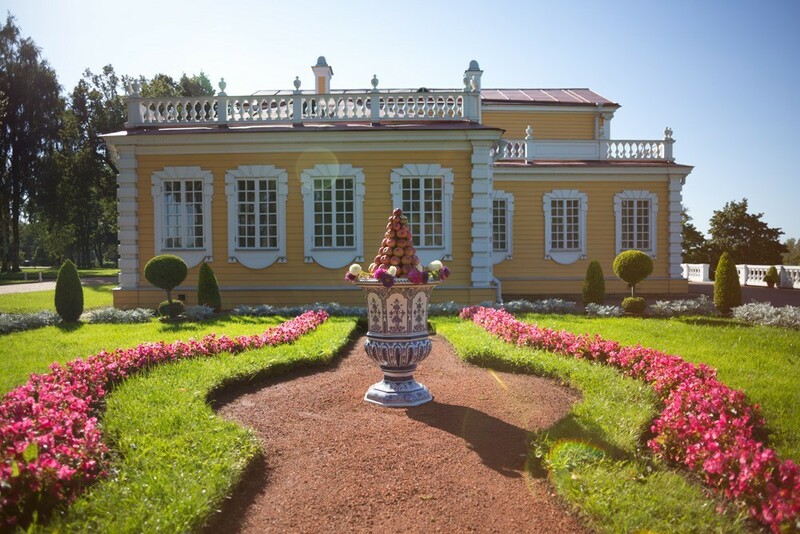 If you don’t speak or read Russian, we recommend you invest in ordering an English excursion to get the most out of the museum. 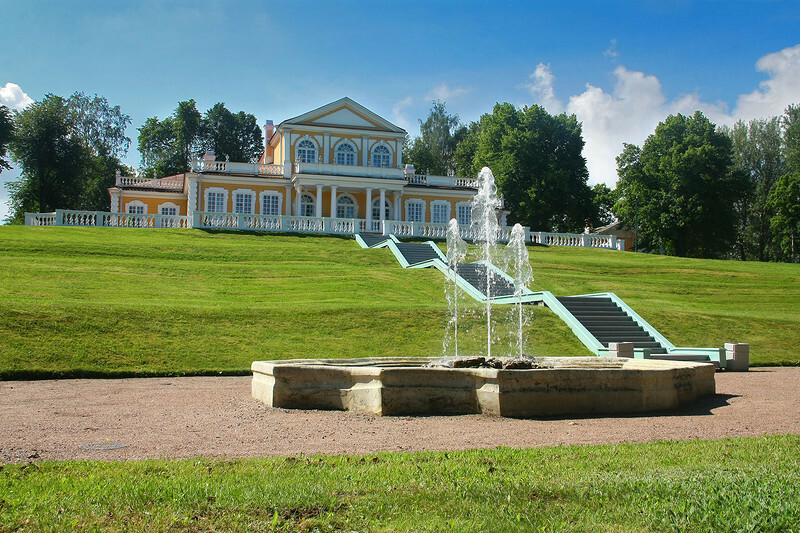 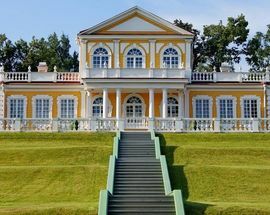 The museum’s fi rst section follows the planning and beginning of construction of the Konstantinovsky Palace in 1717, its abandonment and descent into ruins, then the restoration to Imperial Palace and eventual use as a hospital during the First World War. 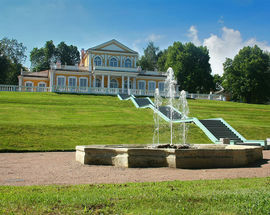 Biographical information about the successive Romanov owners is also found as well as interesting imperial artefacts. 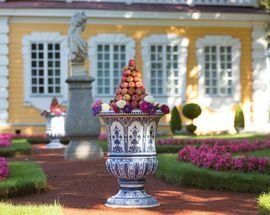 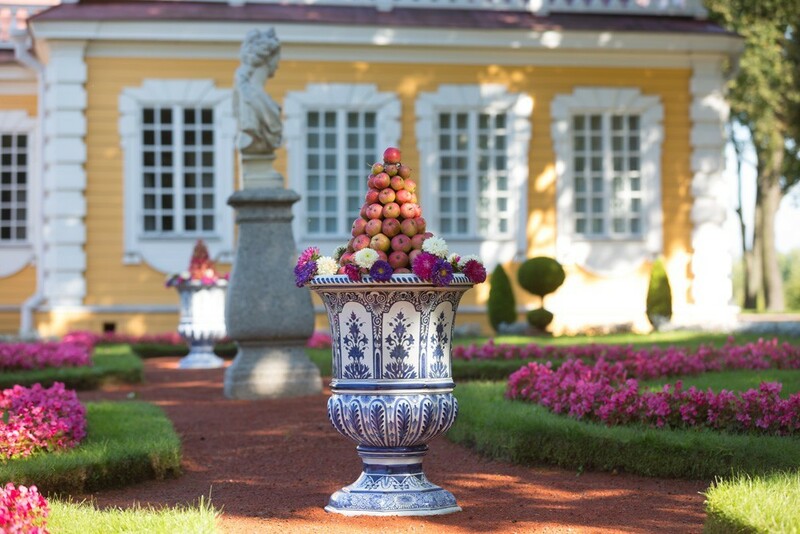 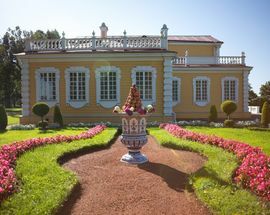 Different porcelain vases from China, European dishes and urns collected by Peter the Great decorate the rooms testifying to the international focus that St.Petersburg’s founder had.